Mega Ran Drops a New Album To Celebrate the Release of Stranger Things Season 2! 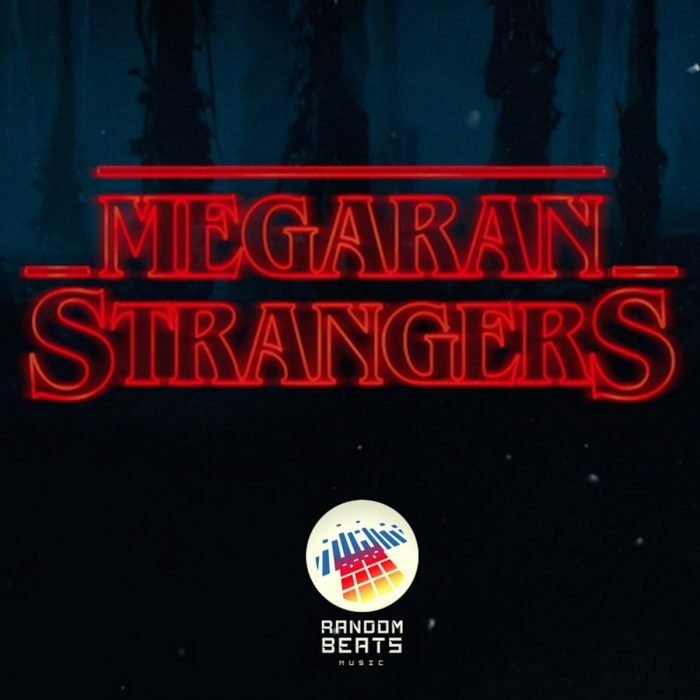 To mark the arrival of the highly-awaited second season of Netflix’ Stranger Things, fan-favorite, and FanBros alum, Mega Ran drops a new album! Strangers is a eight song love letter, featuring Stranger Things Part One, as a bonus from an earlier project. Mega Ran is known for his theme albums, based on properties such as Castlevania and Final Fantasy, so fans in the know can expect another banger. The title track is a recap of the previous season, while the remaining songs are about specific characters. “Mike” is about the team’s resident Dungeon Master and reluctant leader, played by Finn Wolfhard, who is reprising the role in Season 2. Strangers has five remaining songs, dedicated to characters like Dustin, Chief Hopper, and of course Eleven. “Lucas” is the standout track, though I may be a little personally biased. I’ve always considered Mega Ran to be one of the best storytellers in Hip-Hop, so the backstory he created for Caleb McLaughlin’s character struck a particular nerve with me, making me recall some of my younger days. Strangers is also produced by Isidor, DEADLIFE, and Lynx Kinetic, so make sure to show some love if you’re on Soundcloud. Be sure to check this one out, folks. Mega Ran’s latest is more of what you love, from one of the best in the game. For more from Mega Ran, including Discography, Tour Dates, and even Collectibles visit here.